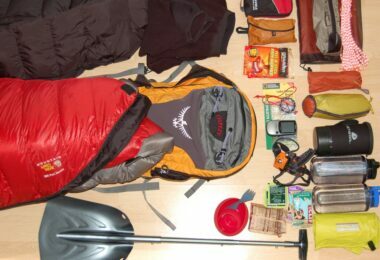 The bug out bag and what it should contain are the first things you learn as a prepper. Sadly, this still remains a big unknown for the general public who doesn’t have an interest in learning how to survive in case of a general disaster. That’s why it’s best to know how to be prepared and share your knowledge among friends and family. 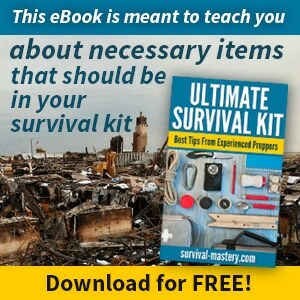 This way you’ll learn how to make the perfect bug out bag list for your needs and you’ll also be able to help those around you become more aware of what could happen. It’s probably redundant to say that a major natural disaster or catastrophic event created by man could strike our planet at any given second, but it’s best to be redundant than completely out of knowledge. We all have heard the phrase “survival of the fittest” at a certain moment; well, in this case, it is going to be survival of the best prepared because regardless of your fitness level (don’t get me wrong, it’s great to be fit) you won’t be able to resist without water, food or shelter or the knowledge to find and/ or make them. 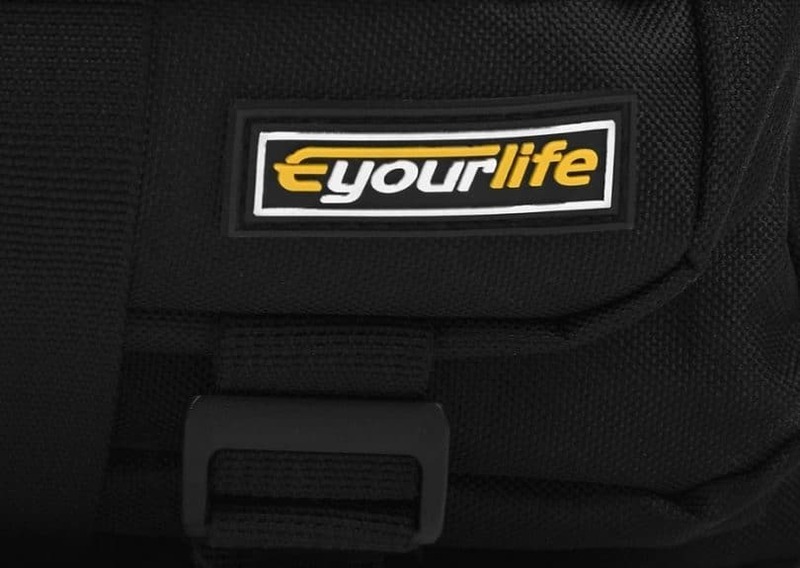 Hoping that you are among those who have realized that our planet and life as we know it can be in imminent danger, we’ll discuss today about items that should be on your bug out bag checklist. Because we are preppers and we like to be prepared with the best items, we are going to begin our discussion with how to choose and where to buy the best bug out bag (or BOB). Usually the BOB must be chosen after you’ve made the list and you have a general idea about the quantity and number of items it should contain. Still, it’s great to start the list thinking about the bag, because you are going to have to make a compromise between the items on the list and the bag. First of all, the bag must be roomy and comfortable. Think about the maximum weight you can carry without having to stop every 5 minutes to rest. Remember: you are going to need this entire package in an emergency situation and you might have to run or even fight for your life while carrying the bag! make sure that the straps and clips are adjustable. The bag will get bigger when it’s full so you’ll need some extra space to make it sit comfortably on your back. After choosing the right bug out bag, make sure to test it. This way you can see how it feels like and can make the necessary adjustments when everybody is calm and the world is still as we know it. Having to adjust your straps and fit your BOB on your back in an emergency situation will increase the level of difficulty by at least ten. Here is a top five of the best BOB we would recommend for any emergency situation that won’t dry up your prepping budget. 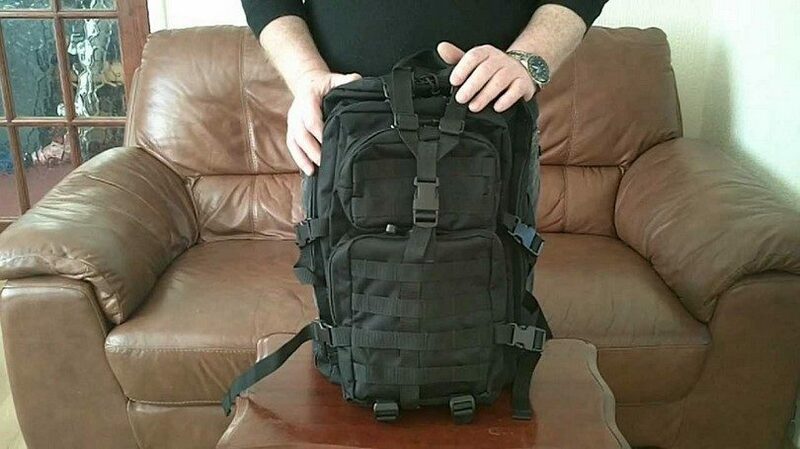 As you can see, you don’t have to buy the most expensive product on the market when it comes to bug out bags, you just have to find the one that is big and sturdy enough to fit your needs. Now that we’ve covered the subject of BOB, we need to start planning the actual list. The secret here is to not wait until the hurricane warning is issued because you won’t be able to gather all the necessary items in a short period of time. It’s best to make the list in time (a few months before hurricane season for example) and stick it to your refrigerator. This way you can add items and mark the ones that you already have. To make things easier and help you get organized, we’ll divide this list on specific categories of items. When it comes to emergency situation and survival, water is the utmost important element. The human body can’t resist more than 72 hours without water and dehydration is your worst enemy when you’re trying to run away from major disasters. The first rule when it comes to water storage, is make sure you have enough and add some extra. As you can see from the information presented above, some BOB come with a water bladder to save space inside the bag but this is not a mandatory feature. You can simply use bottles or other recipients you have to store the water but make sure to refresh it regularly. 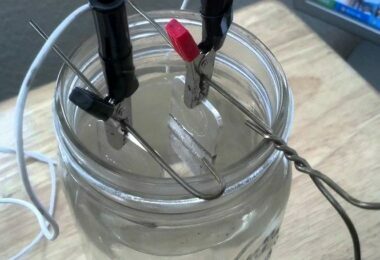 For compact filters, see our article review of the best survival straw filter necessary for survival. The recommended quantity is minimum 1 liter per day per person so make sure to have at least 3 liters in your BOB. 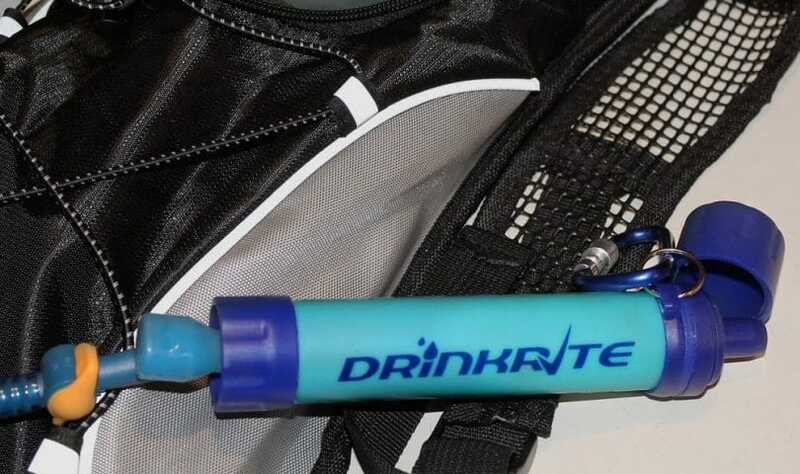 You also have to be prepared in case you run out of water supplies and you have to find some in the wilderness. The first thing to remember in this situation is to never drink from sources close to the disaster area. Once the infrastructure is affected, sewage or toxic substances can be spilled in the groundwater and pollute the entire area. For situations like these you should have at least some purification tablets with you or a water bottle with an integrated filter. If none of these are accessible you should at least have the knowledge of how to obtain clean water using tools you can find around. Below is a small list with water recipients and purification products that could be useful in case of an emergency situation. After you solved the water problem, the next most pressing issue is the food. Experienced preppers take this matter very seriously and they build entire pantries to store food in large quantities for their entire family. If you don’t feel like starting your own food deposit for survival situations, a simple three days supply should be enough. Of course, our recommendation is to have a bit more because you never know what could happen. The items that should find their place in your bug out bag are dehydrated foods like dried fruits, mushrooms, vegetables, instant soups, noodles, and so on. If you go in a specialized store you’ll even find entire dehydrated menus created especially for these kinds of situations. Here’s our article showing tips on how to to dehydrate food, do read it. Given the fact that you don’t know how your water situation is going to be, our recommendation is to pack some foods that have a long shelf life and don’t require water. Foods like protein bars, cereal bars, nuts, crackers, canned foods, and so on. They may be a bit heavier but they’ll help you save on water and gain energy. You will also need some cookware for when you want to make a soup or fry something. Don’t burden your BOB with plates and glasses – these are not essential. Instead try to find multipurpose items that help you save space and won’t add too much extra weight to the bag. Now that we took care of food and water, it’s time to move on to other necessities like keeping our body temperature constant. This is a very important issue as if we’re cold the body will invest extra energy to get warmed up and if we’re too hot, the energy goes into achieving a lower temperature. When choosing your clothing, don’t think about fashion, think about comfort. You’ll need to have a few layers of clothes at your disposal so you can add or remove according to the situation. Also, you should review your BOB according to the season as there’s no need to carry winter clothes with you in the summer. Pack short and long sleeve shirts, cardigans, pants, underwear, socks, a rain poncho, working gloves, something to cover your head, and everything else you consider necessary. Make sure to always have at least two changes of clothes, in case the ones you’re wearing get wet. Also, don’t neglect the footwear: at least two pairs of sturdy boots is the ideal setup. 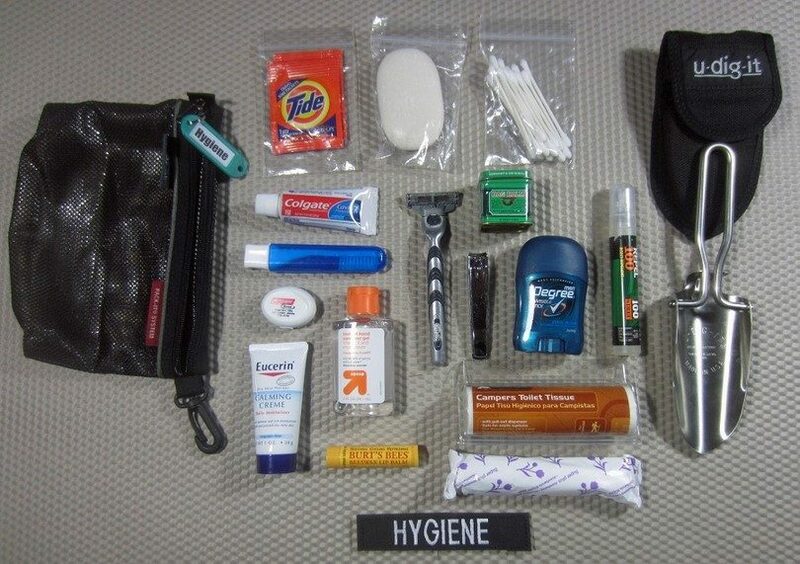 When it comes to personal hygiene items, don’t forget toothbrush, toothpaste, soap, wipes, toilet paper, towels, and other important items to keep you clean. It’s important to continue your hygiene routine even during a catastrophic event because this will keep away the germs and bacteria. 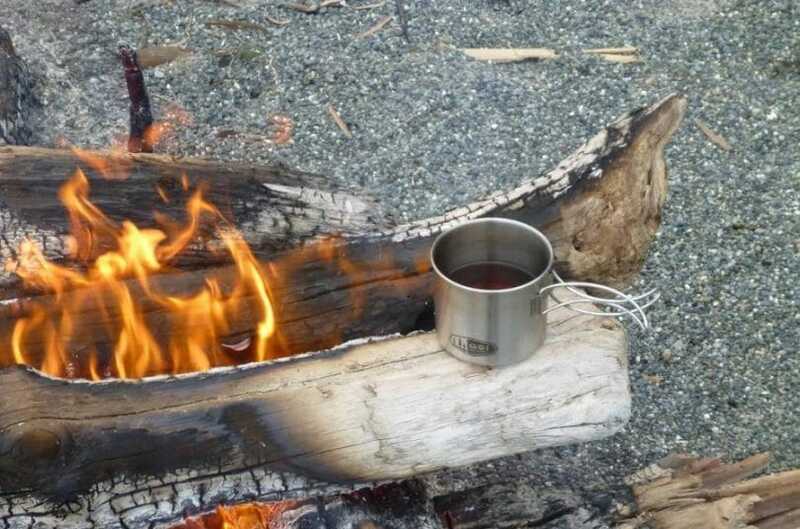 You will have to sleep in the outdoors so get ready with something to serve you as shelter. You can get a tent or a tarp to fix yourself a shelter and a ground pad and a sleeping bag. These items will keep the elements away from your body and will help you conserve the body heat during cold nights. It’s extremely important to be well rested during stressing times; this way your judgment will be clear and you will be able to take fast and good decisions. Knowing how to make a fire without any external sources is a valuable skill but your BOB should contain at least a few ignition sources like a lighter or firestarters. It’s also recommended to have some tinder but this can be easily manufactured in the woods. Make sure to put the items destined to light a fire in a ziplock bag so water and humidity can’t reach them. Continuing the discussion, you will definitely need some light and you shouldn’t base all you odds on the fire. You will need some LED lanterns, batteries, head lamp, Glowsticks, and other sources to make sure you can see during the night. As tools, the most recommended ones are the knife and the axe. 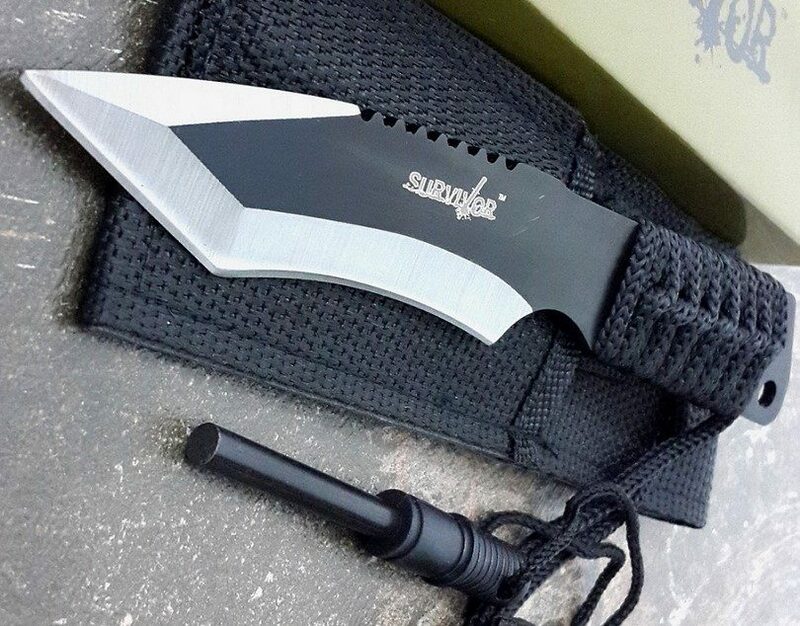 Sometimes just the knife is enough but if the bag allows you to add an axe, your life will be easier. 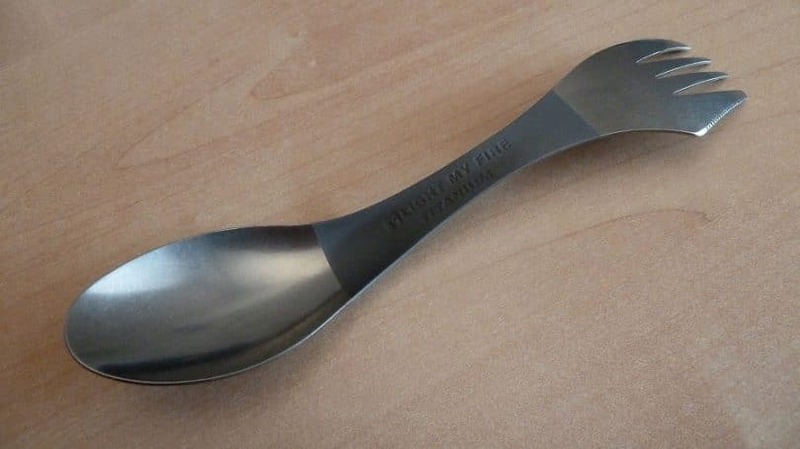 The market is filled with all sorts of gadgets when it comes to tools but try to be practical. 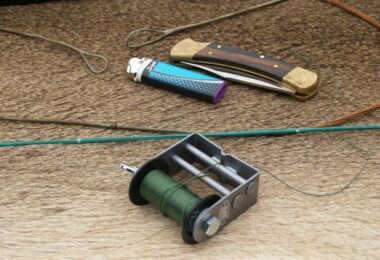 A good survival knife is built to help you with cooking, making a shelter, carving wood, cutting various things and so on. The axe is perfect for chopping woods for fire and clearing your path. Any other tools you add to your BOB mean extra weight and less space for water and food. Never forget to add a first aid kit! When you’re running away from danger you can always get injured and it will be extremely difficult to find a doctor or an emergency unit around. A compact and lightweight first aid kit is perfect to help you mend cuts, scratches, broken bones, or other types of injuries. Don’t ever neglect injuries when in the outdoors! A simple scratch can give you a lot of headaches if it gets infected. 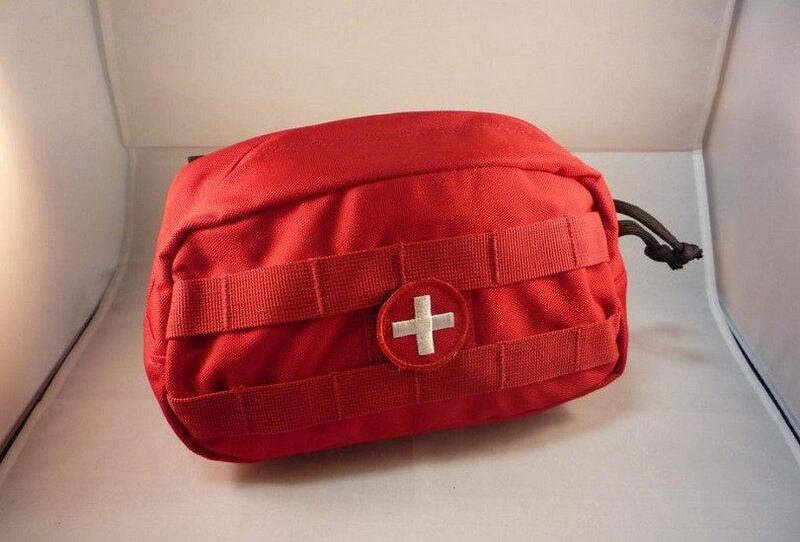 See our article on how to assemble a first aid kit to help you meet any emergencies. Being able to communicate during emergencies is extremely important so make sure to pack an extra battery for your phone, a solar charger, a crank power charger and an emergency radio. As you can see, it’s always best to have more items for the same purpose. If the communication through modern means fails, you should always have backups like a signaling mirror, a flare gun, and an emergency whistle. During stressful times, people tend to get violent and they forget about common sense and social rules. Also, in the wilderness, you can meet with various wild animals so you should consider a self defense strategy. Either you buy a gun and learn how to use it correctly or you learn how to defend yourself using just your body, but this aspect should not be neglected! After you managed to cover the basics, add any other objects you consider useful to the list. Still, make sure to test the bag from time to time. This way you’ll know when you’ve reached the optimal weight. Now that you have your bag and the items you want to put inside it, it’s time to learn a few tips and tricks about actually packing everything up. 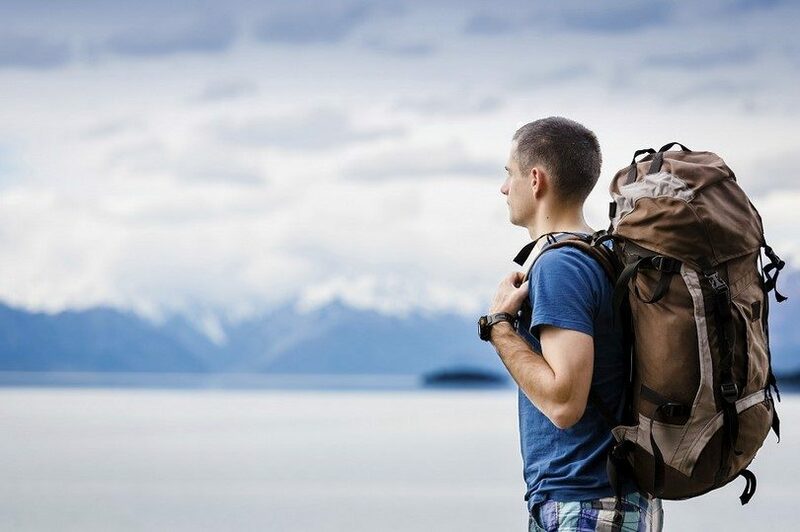 Those of you who are not big outdoor enthusiast may be a bit confused but you need to know that there are various packing strategies that can help you save important space. This way all your items will fit in perfectly. 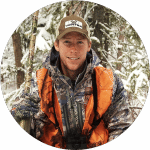 Don’t pack more items that you’ll need – thinking about the long, cold nights in the woods people usually tend to add more than necessary to their BOB. It may be scary, but a 3 days supply should be enough. After this time period, you’ll either manage to return to civilization or you’ll find a good place to camp and start a new life. Always be prepared with more items for the same purpose – in the wilderness you won’t be able to go to the store and simply replace the broken item. In conclusion, preparing your bug out bag list is not an easy task but if treated with patience and rationality, things can look pretty good in the end. If you’re a beginner, our advice is to keep yourself up to date with information about all sorts of items and techniques and experience as much as you can with you BOB. For the top bug out bags for survival, see our article review on this topic for more options.